Get the best car insurance for the least amount of money. Satisfied with your insurance agent? We're one of the Central Coast's leading car insurance agencies, and we can offer you a wide variety of coverage options. We provide competitive car insurance quotes, help you discover eligible auto insurance discounts and apply the savings to your policy. Experienced auto insurance agents understand that each state sets unique standards for car insurance. We make sure your policy and your individual needs as a driver adhere to those laws regardless of your location. Saving money is important. Saving your assets and future earnings with the right coverage is priceless! We help you compare car insurance policies. We develop customized coverage that fits your budget and includes any additional options you might want or need. You can relax on the road knowing you're covered 24/7. Covers liability for injuries and property damages for which you are at fault. This coverage is usually expressed in a "split number" such as 100/300/100. The first number is the limit in thousands of dollars that your policy pays for bodily injury per person in case of an accident. The second number is the total limit your policy pays for bodily injury to two or more people per accident. The third number is the limit that your policy pays for property damage per accident. Many people are underinsured today. The rising costs of vehicles makes it easy to exceed your property damage limits. High personal injury awards and medical costs in lawsuits are also serious considerations. We strongly recommend consulting with our auto insurance agents and making sure you have adequate coverage. We're always here to help! This coverage protects you when you're injured by someone who isn't insured or carries inadequate coverage. The importance of Uninsured and Underinsured Motorist coverage is often overlooked. Our team helps you understand the details! 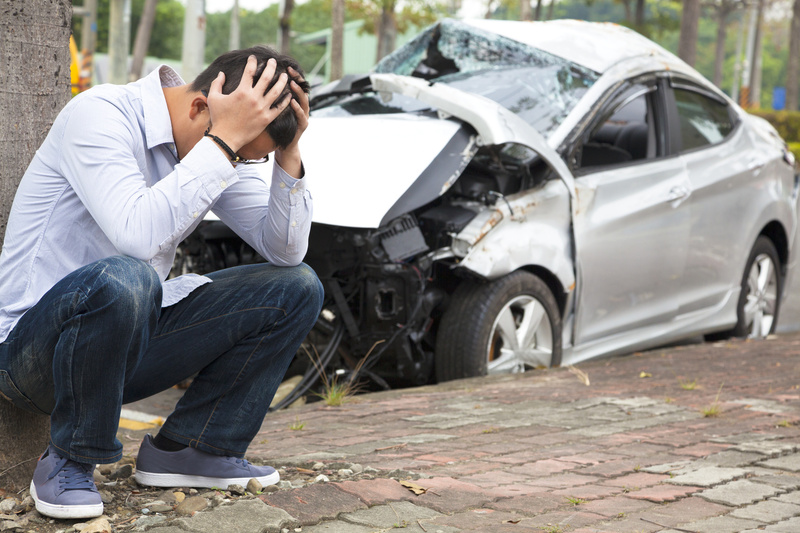 Collision covers the cost of replacing or repairing your vehicle in case of an accident. The premium varies depending on your deductibles. We know how to develop collision coverage that works for you! This covers repairing or replacing your vehicle in non-accident situations such as fire, theft or vandalism. Too many car insurance companies handle clients with a one-size-fits-all approach. At Allanson Insurance, we understand that no two drivers are alike. Our team is committed to bringing you competitive car insurance quotes on policies designed to protect you and your passengers on the road. We make sure you understand your policy, different types of coverage and any additional options you might choose. Our Santa Cruz insurance experts look forward to being at your service! Give us a call today!